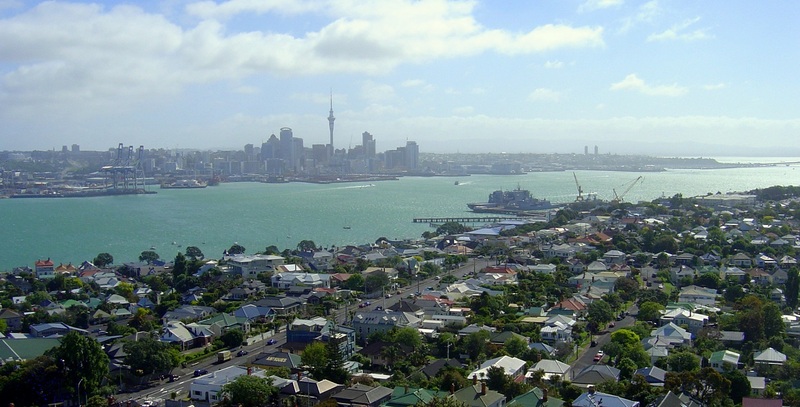 H2Glo Services is based on the North Shore of Auckland. No matter where you are in this great city, I can come to you and offer the best house washing deals in town. Simply contact through my contacts form or give me a call any time. I will book you in for a free consultation and offer you my best prices.